Goodyear Durasport stands up to the challenge presented when the roads are wet. Goodyear Durasport stands up to the challenge presented when the roads are wet. 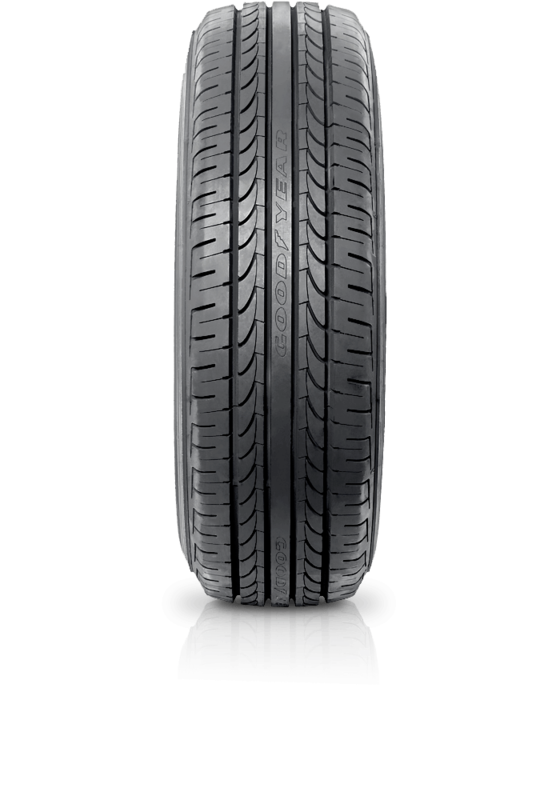 Durasport features Aqua Traction technology to provide van and light truck drivers incredible traction on wet roads as well as excellent stability control.